Sonic Volume 1 in Comic Shops Now! 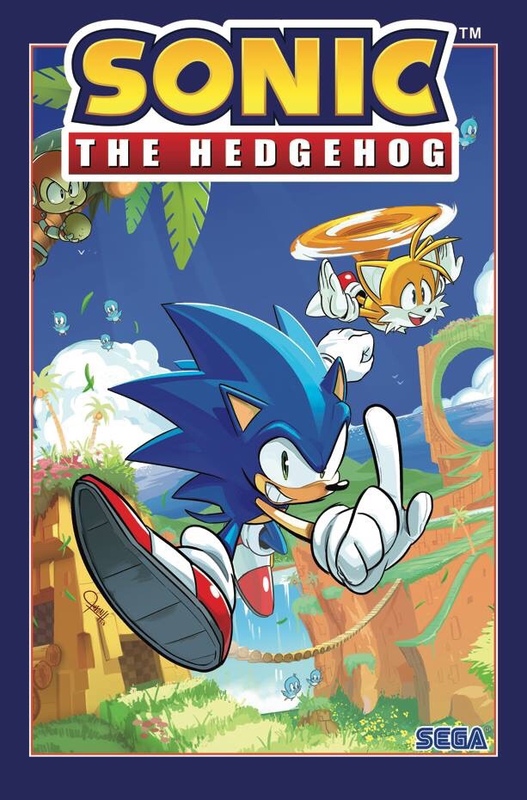 In a surprise announcement on the IDW Sonic Comic Squad, editor, David Mariotte informed fans that while it will still be released at book stores on its September 18th release date, Sonic the Hedgehog Vol. 1: Fallout! is now on sale at your local comic shop! Previous November 2018 Previews Rundown: Sonic Dice Game! Next Issue #9 Covers Are Here!